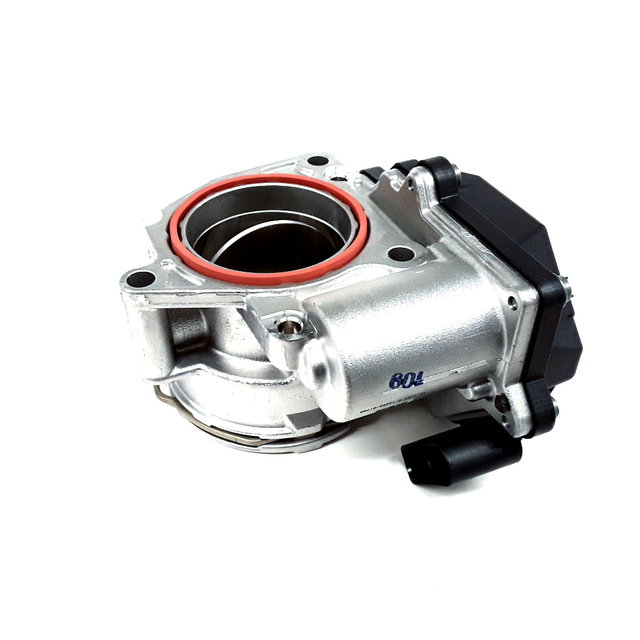 The throttle body is an air valve that sends air into the engine. It is manufactured to adjust and maintain the flow of air into the engine and reduce the emissions in the spent fuel. It works by constricting the flow of air by use of a butterfly valve. 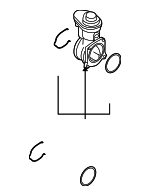 The valve opens and closes as needed. The throttle is controlled by the driver through the use of the accelerator. 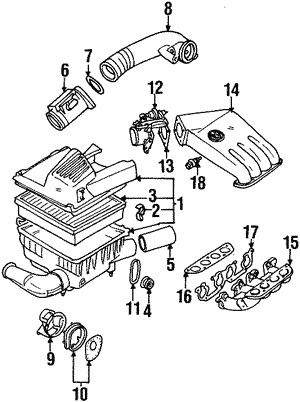 The throttle body is located between the manifold and the air filter. This part can become clogged, so it is a part that should be cleaned at regular intervals. Some of the throttle bodies have electronic control in them rather than a butterfly valve. Regardless of the type, the throttle body is necessary or the engine will stall out. A bad throttle body needs to be replaced with a genuine OEM replacement part. 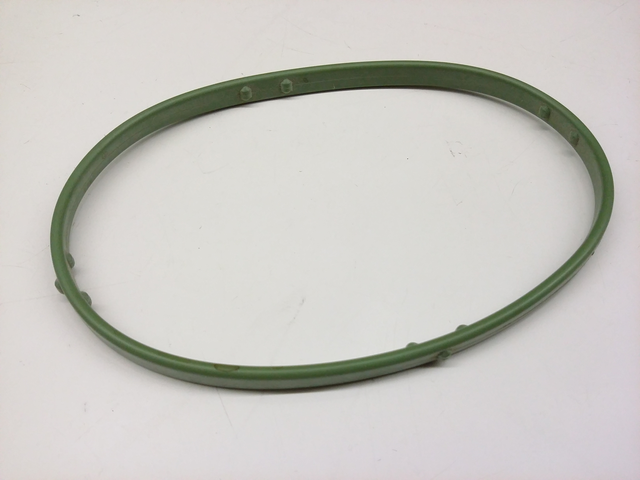 A factory part will be manufactured at the optimal performance level needed by your Phaeton. A cheap aftermarket copy will fit a lot of makes and models besides your car. We do not offer cheap aftermarket copies of OEM parts. If you need help, we offer excellent customer service, with free parts look-ups by phone. We offer fast and affordable shipping. Call us today and order your replacement parts.